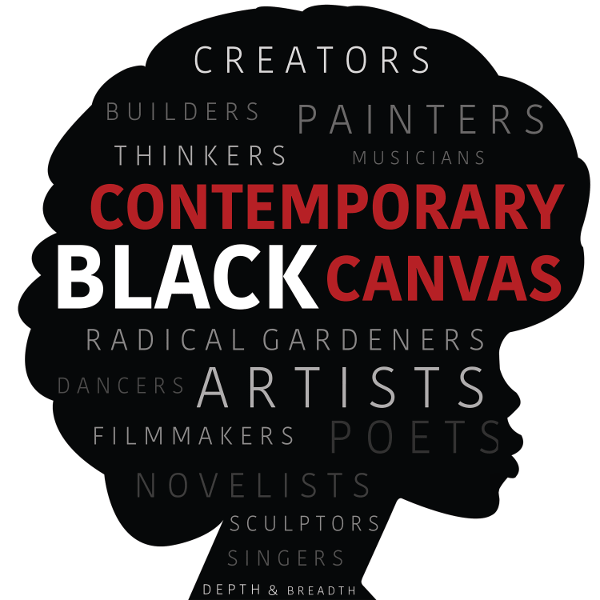 This week on Contemporary Black Canvas we are pleased to present our first co-hosted interview. On this episode, I, Dr. Pia Deas, am joined by our CBC Research Assistant Madison Washington. Stay tuned to hear our engaging and inspiring interview with Supreme Dow, founder and executive director of the Black Writers’ Museum, located at Vernon House in Vernon Park, a large community park in Philadelphia’s historic Germantown neighborhood. The Black Writers Museum is a cultural archive featuring a vast collection of Black literature. Since its opening in 2010, the museum has been an intergenerational inspiration to the Germantown neighborhood and beyond, providing exhibits, tours of their collection, book signings by renowned authors, and the annual People’s Poetry and Jazz Festival. Dow was born and raised in Germantown. Germantown served as a focal point for activism during the 1960s and 1970s. His parents were committed to education and activism and they were instrumental in nurturing his lifelong appreciation for Black literature. Dow’s favorite Black writers include: Langston Hughes, Gwendolyn Brooks, and Amiri Baraka. Dow was inspired to establish the Black Writers Museum – the only of its kind- because he believes the museum, through its exhibits and programming, fosters critical dialogue about Black literature and culture. The museum is housed in the historic Vernon House in Vernon Park at 5800 Germantown Avenue, Philadelphia, PA. To support the museum, visit them at http://blackwritersmuseum.com/ or call (267) 297-3078 to schedule a visit.